All the best from Delray Beach Poker Club - challenging and competitive tournaments, effective poker winning strategies and tips and interesting communication with like-minded people. 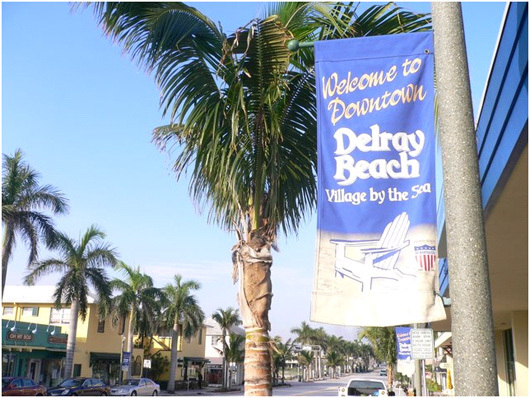 So we invite you to visit Delray, enjoy poker tournaments and take a look at Colony Hotel & Cabana Club, Mediterranean-style inn that was built in 1926. For any recommendations or questions, please do not hesitate to write to us.